Form V is an exceptionally exciting year at Seaton House. Girls will see that the pace of academic work accelerates, especially since entrance exams for many schools in the area now occur directly after the summer break prior to entering Form VI. This year the Form will undertake further study in the core subjects: English, Maths and Science. 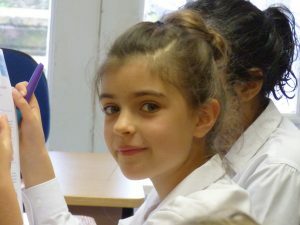 They will also find Verbal and Non Verbal Reasoning on their timetable, as well as History, Geography, Computing, Art, Music, Physical Education, Religious Studies and French. Form V automatically become part of the School Choir, representing the school at many external and internal events. They have many opportunities in Personal Health and Social Education (PHSE) to work through inter-relational and inter-personal issues. Girls represent the school in Under 10 Netball and Rounders teams, and also enjoy a week-long residential outdoor activity on the Isle of Wight. Swimming, tennis and athletics are also part of this year’s all round sporting experience. 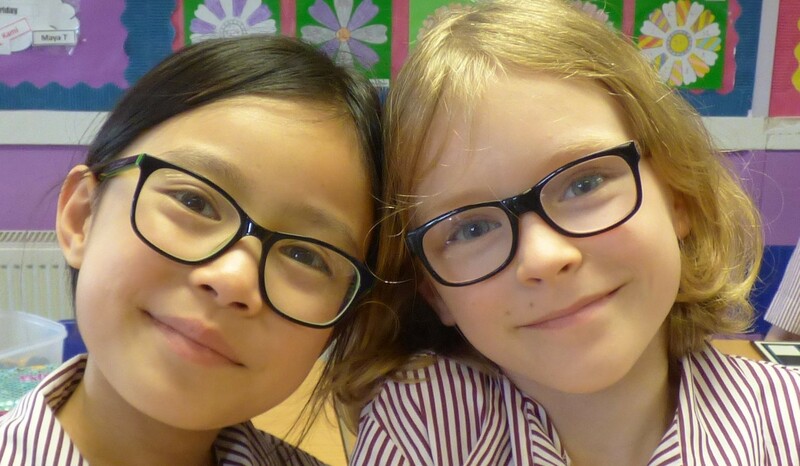 Girls in Form V begin to take more responsibilities around the school, especially at lunchtime when they become heads of table and supervise the younger members of school. Seaton House Form V is a year that challenges, matures, nurtures and strengthens the girls in both their personal and learning journeys encouraging them to trust more in their own abilities and talents. As well as supervised care from 8.00am, we offer a daily Homework Club and After School Care to 6.00pm.